Our universities are at breaking point. 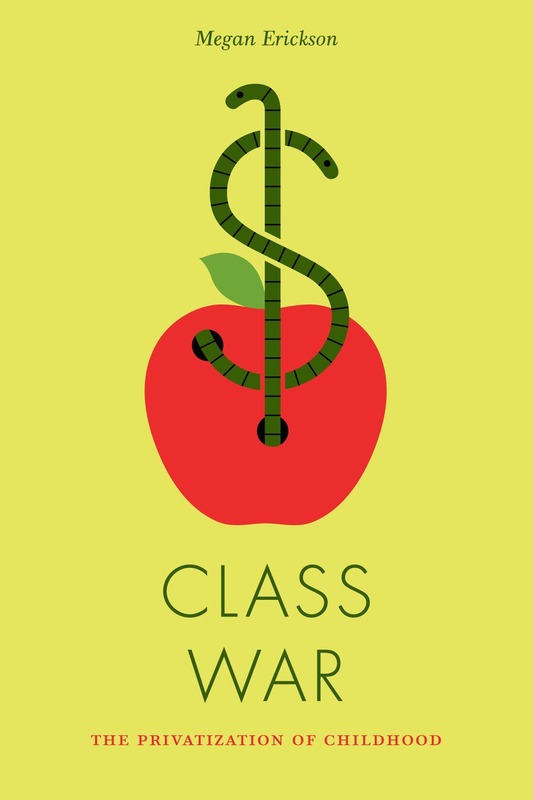 Governments have systematically imposed new procedures regulating funding, governance, and assessment, forcing them to behave more like business enterprises in a commercial marketplace than centres of learning. 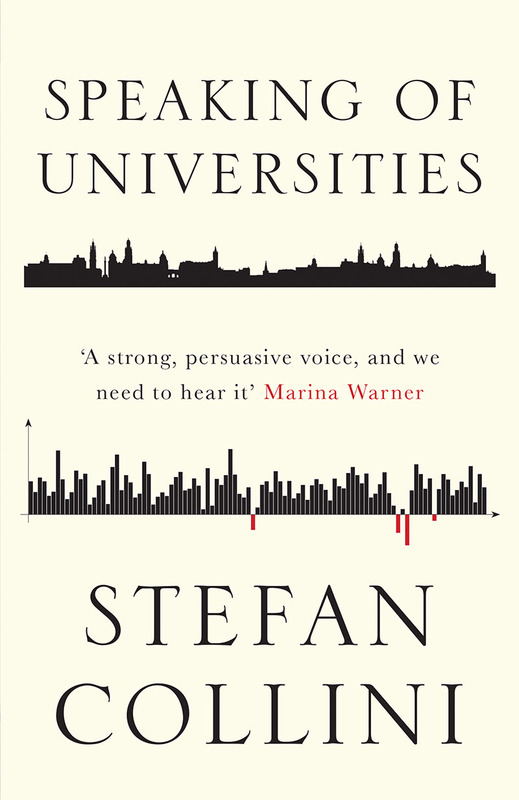 This week on the Verso blog, writers respond to Speaking of Universities, Stefan Collini's cogent analysis of the marketisation of higher education. Speaking of Universities is 40% off until April 2. 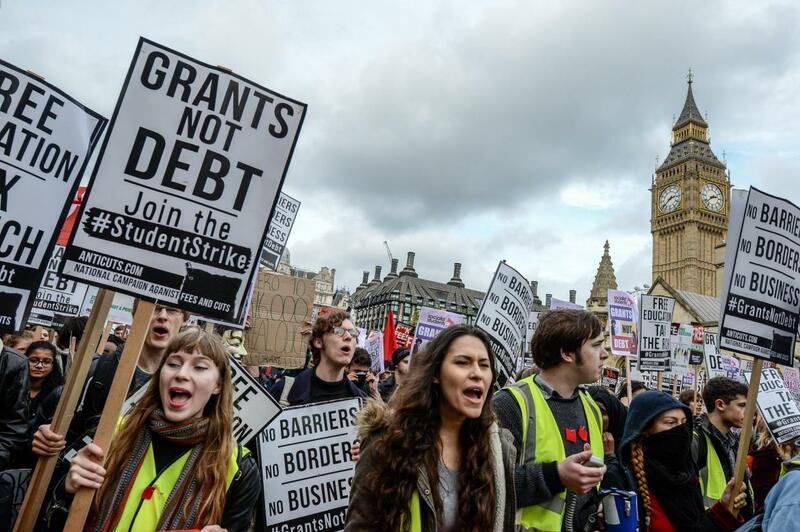 In this post, William Davies, Emma Dowling and Matt Mahon look at tuition fees, care work in the university, and supporting outsourced workers. See also: Professor Akwugo Emejulu's essay on the exclusionary relations at the institutional core of our universities. Part 2 of this round-up will follow tomorrow. At the heart of the argument for university tuition fees is the financial logic of return on investment. 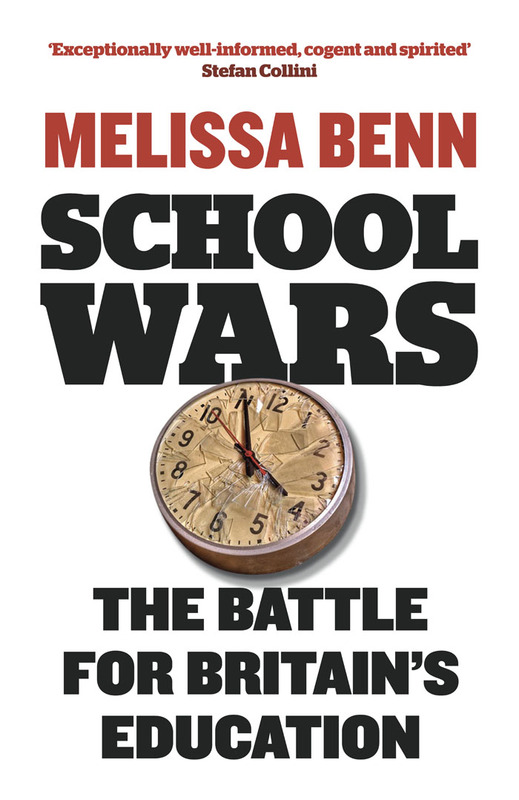 When tuition fees were first introduced in the UK during Tony Blair’s first term, albeit at a low rate initially, the argument was that it was fairer for students to pay for their own tuition, seeing as they would benefit from higher earnings later in life. From this perspective, education is an investment in human capital, which pays handsome returns over a lifetime. Once this logic is accepted, fees start to climb inexorably upwards. When the Teaching Excellence Framework (TEF) is introduced, ‘excellent’ teaching institutions will be able to raise their fees much further. Students are expected to choose how much they wish to ‘invest’ in themselves, on the assumption that ‘excellent’ teaching will yield a higher return than average teaching, and is worth paying more for. So much for the fantasy. What of the reality? The immediate effect of the new fees regime is to make students far more attentive to what they will be doing after they leave university. The government encourages this, indeed one way in which universities will be measured under the TEF is ‘graduate employment’. Conversations at open days often begin with a discussion of careers, then subsequently turn to questions of how well a degree might support a certain career ambition. This logic has long been at play in business schools, where MBAs are ranked in terms of future earnings. But business school students are already sympathetic to that financial logic. In other contexts, the logic of ‘return on investment’ becomes warped and damaging, both to learning and to students’ mental health. In my experience as a lecturer, students rarely want to discuss fees or debt explicitly, perhaps because the five figure sums just seem surreal to people who have never had access to more than a few hundred pounds in their lives. But they are fiercely aware of their long-term future looming over them – far too aware for their own good. They hunt obsessively for internships, and I’ve even had a student wanting to interrupt his study in his 2nd year because he was so concerned with gaining work experience. No matter how much they might love a subject, learning and reading can feel like an indulgence, when the real urgency is developing employability. This is the terrible irony of the TEF: it’s not clear that it will reward teaching at all. Anchoring the experience of university in a logic of debt plays havoc with student psychology. As the work of Maurizio Lazzarato explores, debt produces a self-destructive type of freedom, in which the debtor is permitted to do anything they wish, just so long as they are never allowed to forget it. It liberates and enslaves at the same time. Many academics have noticed a sharp rise in the number of students being unable to attend class due to anxiety and panic attacks. Where university was once a play of exploration – of texts, selves, others, the world – it now feels to many like a place of unremitting obligation, the consequences of which will last for decades. Will Davies is the author of The Limits of Neoliberalism and The Happiness Industry. His writing has appeared in New Left Review, Prospect, the Financial Times, and Open Democracy. His website www.potlatch.org.uk was featured in the New York Times. He teaches at Goldsmiths, London. As the well-worn management adage has it, "what can’t be measured, can’t be managed," and today’s universities suffer the compulsion to measure more and more aspects of what they do. However, no one has stopped to ask whether education can, and should, be fed into the market place and subjected to the logic of competition. Nevertheless, as all kinds of impact metrics are shoe-horned into every corner of university life, there is a striking paradox: in order to be "excellent", universities rely on the very qualities that can’t be measured. Namely, without care work the University ceases to function. Every year I begin my large undergraduate courses with the same exercise. I ask students to spontaneously answer some questions. The following week, I structure the lecture around a number of anonymised quotes from the responses. Each time, I have to tell the students that all the quotes I projected onto the big screen are their own words. A University education should instill in students a sense of self-worth so that they can develop the courage to question what appears to them as “natural”, “right” and “true”. Certainly in today’s post-truth climate of customer satisfaction, education cannot simply be about feeling good. Holding a safe space in which to enable someone to be challenged requires care. Most obviously, is the array of difficult situations that emerge from student life itself. 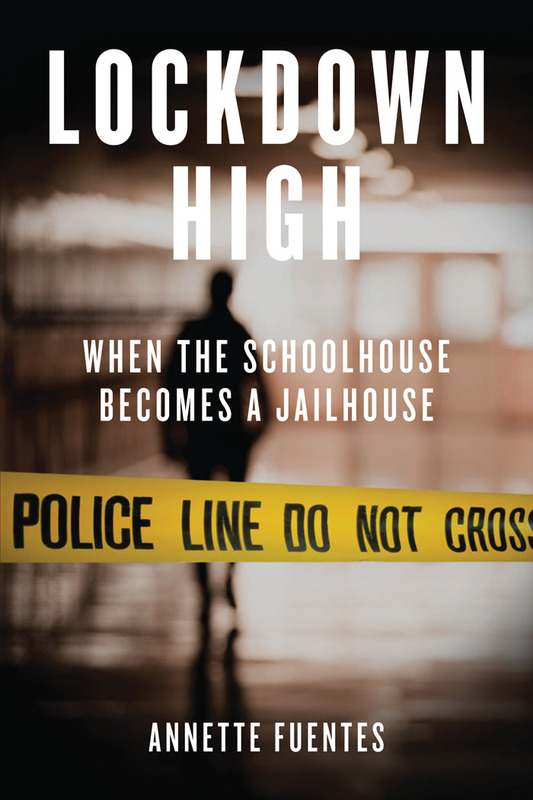 Students need the tools to prepare for a time when anxiety over the future is manifestly present - immense student debt, precariousness and mental health problems. We need the time and space to care against the calculating eye of imposed scarcity and the toxic reputational economy that has us worrying about our jobs too. Moreover, after graduation, in all but the most elite institutions, students need to prepare for increasingly casualized labour markets. When we really care, we change lives. We make new worlds possible as well as the ways of being in it. But the care work undertaken in universities happens despite the ways that universities are currently governed, not because of them. It is this care work that universities rely on, even as its cost is off-loaded onto the unpaid recesses of our hearts and minds and into our coffee breaks, lunch hours, evenings and weekends. Yet we must not forget the paradox of care is what marks its ambivalence. Created in the cracks of the crisis university, care can solidify to a glue that prevents the crumbling edifice from falling apart entirely. The logics of care – its temporalities, solidarities and affective dispositions - are at odds with that of measure even if they do not always escape the hungry gaze. Care contains, but care cannot be contained. As care seeps out of the metrics set up to capture it, our loud and unmistakable insistence on our need for the means, time and capacity to care must be part of the very foundation on which to build a different kind of University beyond the rubble of its present crisis. Emma Dowling is Senior Lecturer in Sociology at Middlesex University, London. Her work covers themes such as affective labour, gender & social reproduction, capitalism & crisis, financialisation, social movements and social change. She is the author of a forthcoming book on the crisis of care with Verso. The neoliberalisation of universities extends deep into the infrastructure of the institution. Alongside massive increases in student fees and the casualization of teaching, universities are increasingly reliant on large multinational companies for cleaning, maintenance and portering. The transfer of services away from direct university control, as well as the specific circumstances in which this has taken place, have created a situation in which campaigning trade unions and activist branches are essential. But those circumstances don’t make it easy to support workers. In the majority of cases, outsourced workers are not considered to work for the institution itself, so don’t enjoy the same rights as direct employees. Outsourcing companies tend to employ a mixture of staff transferred out of direct employment under TUPE regulations and newly-employed staff on a mixture of contract types. Many are migrant workers who are particularly disadvantaged by a lack of basic resources like translation. In the case of the University of London, the majority are Spanish-speakers from the Americas. Their managers often have insufficient language skills to communicate about changes to hours, pay dates and other conditions, and official correspondence appears only in English. The 3 Cosas (“Three Things”) campaign, which started in 2012, was made up of outsourced workers, directly-employed staff, students and trade union activists, all frustrated by their own union’s reluctance to actively support contract workers in fighting for sick pay, holidays and pensions. The campaign set out to improve organising practices as well as to win. Meetings were conducted in English and Spanish, led by the affected workers themselves. 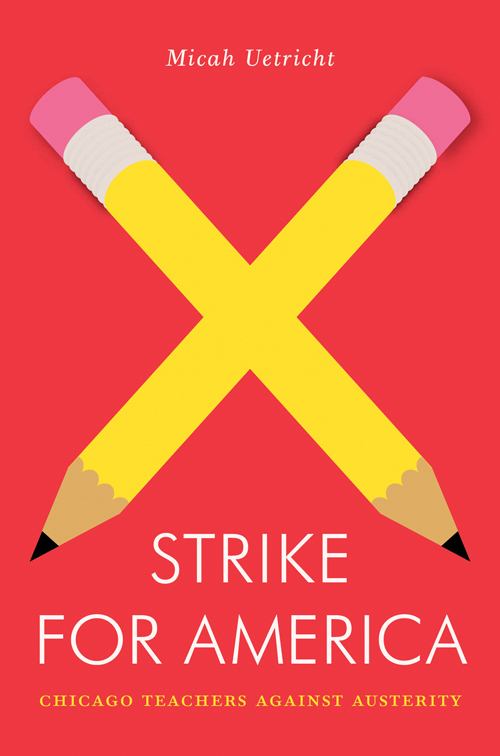 In 2013, a slate of outsourced workers and direct employees stood for election to the branch. After Unison disregarded the results, members left en masse and formed a branch of the Independent Workers of Great Britain (IWGB), a new union which is explicitly led by its members. The 3 Cosas campaign quickly achieved its headline aims. A series of strikes won concessions from the University to offer improved sick pay and holiday pay for outsourced employees. The neoliberal university is characterised by its flexibility in the face of such challenges. Since the 3 Cosas victory, the services contract at the University has passed through a series of other providers, and the contract itself has been divided into separate areas, each under a different company. The concessions won in 2013 have to be reasserted every time a new provider appears on the scene. Equally, the IWGB isn’t welcomed at joint negotiations by either the University or by the recognised trade unions. A legal challenge last year will create a new Information and Consultation of Employees forum, but the University has fought hard against this and it remains to be seen whether it will achieve its aims. Matt Mahon is communications officer for the IWGB University of London branch (@IWGBUoL). Please consider making a donation to support their ongoing campaigns. Speaking of Universities, Stefan Collini's cogent analysis of the marketisation of higher education, is 40% off (with free shipping and bundled ebook) until April 2.